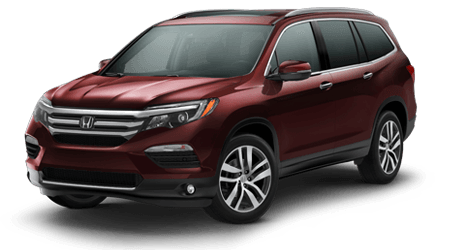 If you’re on the hunt for a spacious SUV that boasts sporty looks, innovation and spectacular comfort, check out the all-new Honda CR-V SUVs. 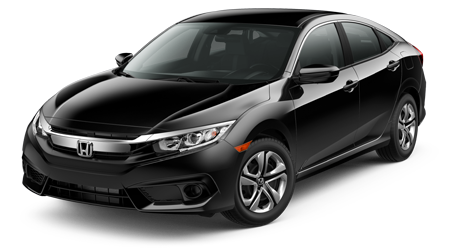 Here at Winter Haven Honda, these models are available and ready to provide you with the drive and amenities you and your crew deserve. 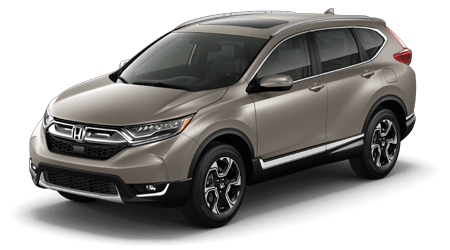 While distinct LED Taillights and flowing curves on the outside help you stand out in the CR-V, the 2.4L DOHC i-VETC® 4-cylinder engine works behind the scenes to give you the power you need to get to your destinations timely and efficiently. 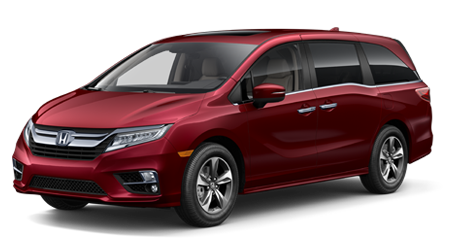 Smoothly extending your happiness to the inside, the CR-V features many interior aspects to keep you cozy and connected. 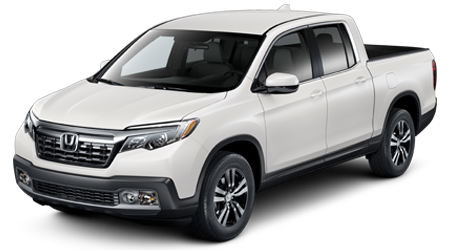 In this Honda SUV, you can lay back and relax into leather-trimmed comfort and enjoy innovative features such as Bluetooth® HandsFreeLink®, USB connectivity and a Multi-Angle Rearview Camera, among much more. 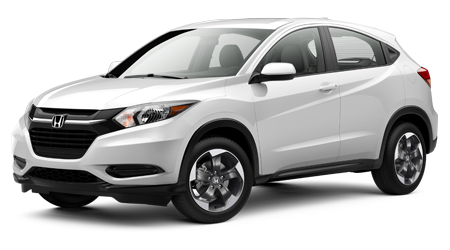 We encourage you to explore our selection of new Honda CR-Vs below and when you’re ready - to continue it on our lots here in Winter Haven, FL. 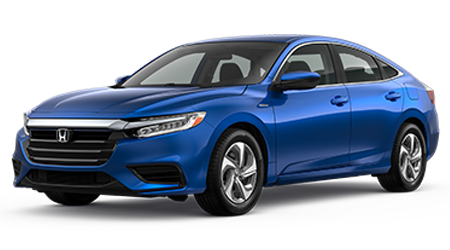 Before heading over from Kissimmee, make yourself comfortable on our convenient website where you can schedule your test drive as well as explore your financing opportunities. 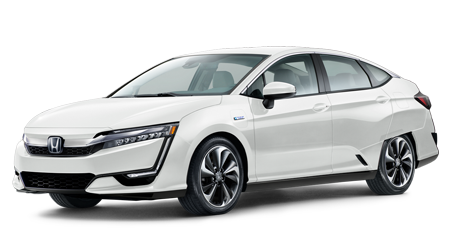 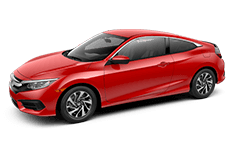 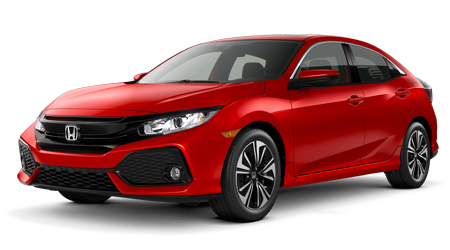 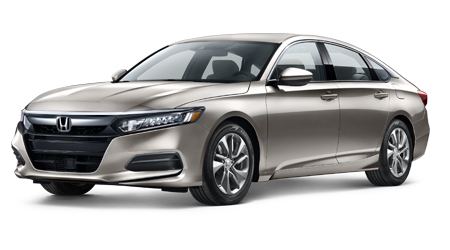 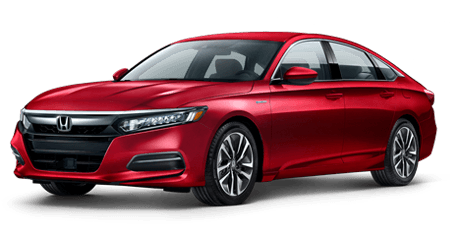 Once you get here, our friendly, expert sales team can answer any question you might have as well as provide you with in-depth knowledge on these impeccable SUVs as well as any other new Honda vehicle that piques your interest. 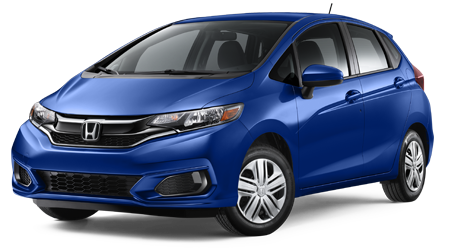 So, visit us soon - we’re ready for you!